We are the world's only 24/7 Beauty TV Network. Beauty TV's concept is similar to other specific niche networks like CNN, HGTV and the Food Network but providing beauty genre programming. 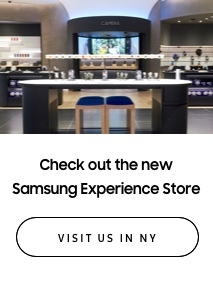 Beauty TV will use the latest technology to deliver its programming across multiple media platforms like the Internet-broadband TVs, Set Top Boxes & Blue Ray DVD players, Mobile TV, in-flight entertainment, IPTV-(telecom), Cable and Satellite providers)-to viewers across the USA and a worldwide audience. 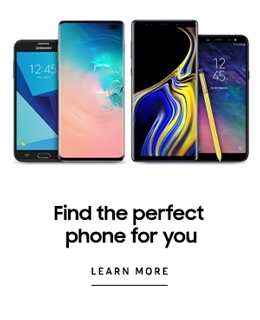 Over the past several years, the beauty enthusiast has experienced an unprecedented assortment of options to get information. 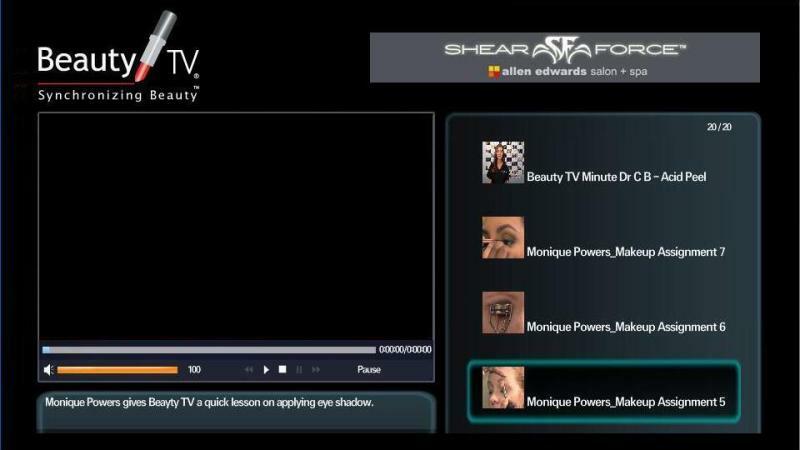 Now through Beauty TV and its affiliates, viewers can gain inside access to the world of beauty. 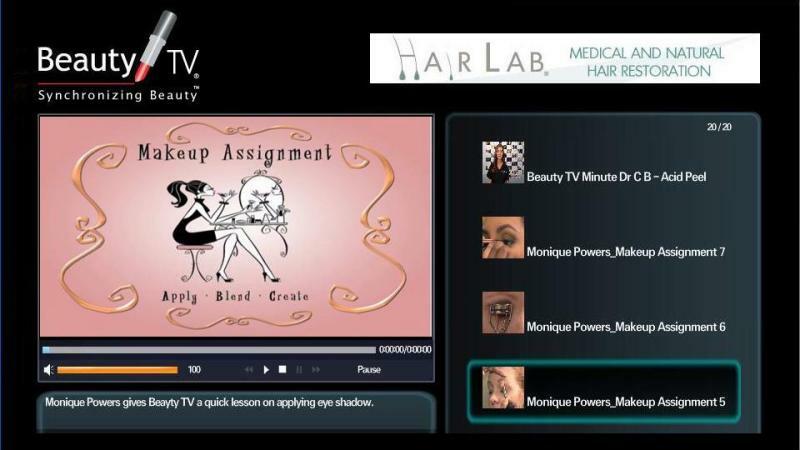 Beauty TV will cover a myriad of beauty topics during broadcasts. From its own inside coverage to content provided by various beauty brands and producers, Beauty TV will serve as brand focal point for all things beauty.